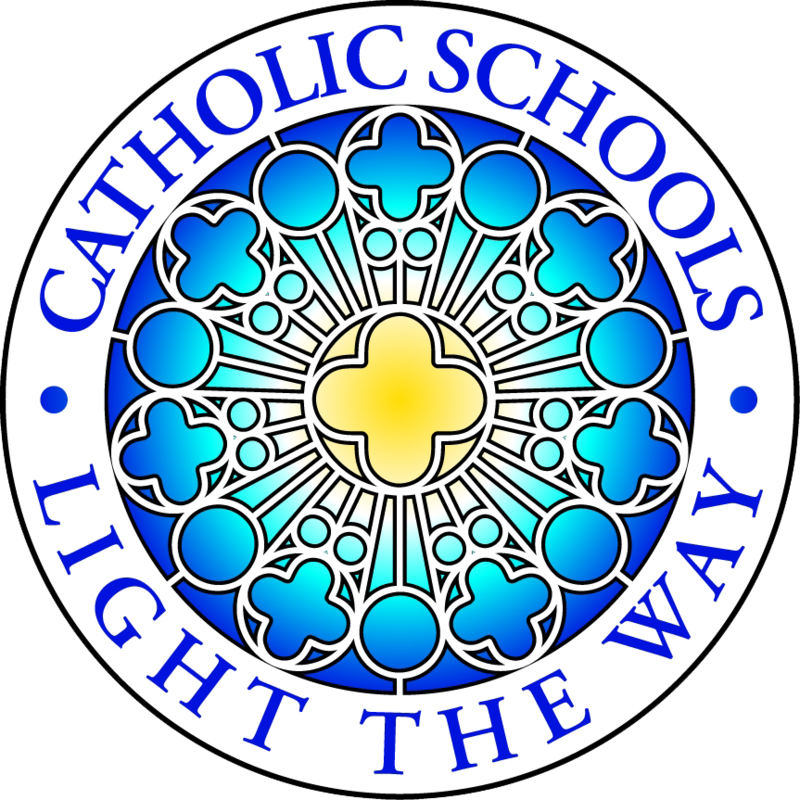 Catholic Education is more than mere information and facts. It is a process of learning and formation. It views the person as a whole with intellectual, physical and spiritual dimensions. It is grounded in a wide view of the person and the world which involves a way of living, valuing, judging and acting. Most importantly it is rooted firmly in the principles of the Gospel and aspires to advancing the Reign of God.